My chin dropped at the soft-spoken wisdom of my friend Genie. This woman is walking through a cancer diagnosis, she recently lost her husband and then she lost her job. But my friend is quick to say she couldn’t survive the storms of life without her “umbrella” — her faith. If each of us were to measure our pain and sadness, our losses and disappointments, our challenges and fears in raindrops, on some days we’d find ourselves knee-deep in a pool of despair. In fact, we may drown if not for the shelter of our faith. No less rain falls on those walking under an umbrella. We are not spared the soggy shoes or the looming dark clouds. 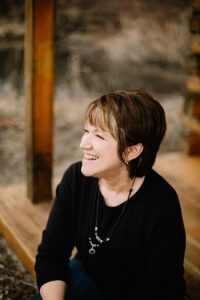 But, if we walk through life in the shelter of faith in the God who measures our days, who knows the sum of them, we carry with us the assurance that he also knows the outcome of every trial we encounter. And he who ordered the stars also put the sun in place. He promises we’ll feel its warmth again. I wrote for five quick minutes on the one word MEASURE and linked up with other bloggers at Five Minute Friday. You can read more essays here. Carrying an umbrella through a storm isn’t always easy. Sometimes a sudden downpour has the power to turn your faith inside out. If you’ve ever been blown away by winds that threaten your grip on that umbrella of faith, you know what I mean. It can feel as if the flimsy shelter of your faith isn’t enough. You may even get soaked in the trials that just keep coming. But stay the course. Hang onto what you know is true. Your umbrella isn’t the only one protecting you. Others will come alongside, if you let them, to offer shelter from the storm. Because that’s part of God’s plan, too. He created us to live in community, caring for one another in sunshine and through the storms. I introduced you to Grit & Grace earlier. 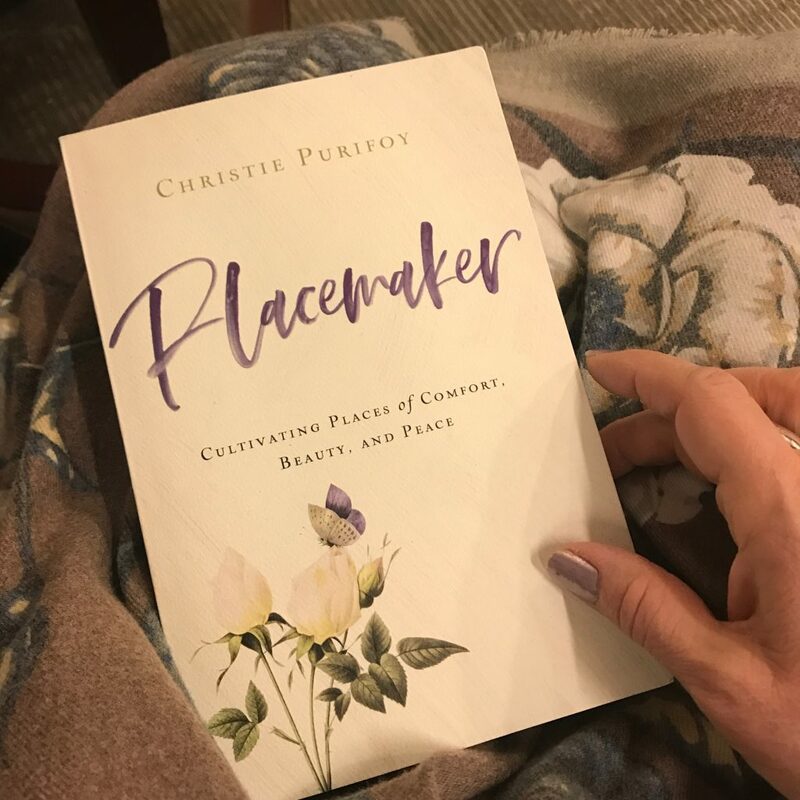 Christie Purifoy’s new book Placemaker is a beautiful follow-up to her first book, Roots & Sky: A Journey Home in Four Seasons. Both books are centered on making a home, no matter where we find ourselves. Roots & Sky is Purifoy’s “diary” of the year she and her family settled into Maplehurst, an historic brick house in Pennsylvania. 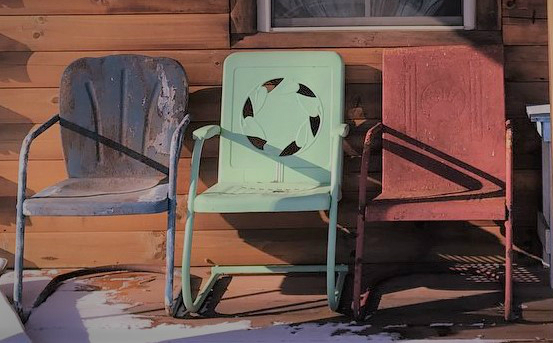 Purifoy’s sentiments about her new home resonated with me because I was in her shoes 25 years ago, settling with my young family into our 140-year-old brick home in an Indiana valley. Reading Roots & Sky stirred in me all the warm feelings of discovery and ownership that I felt during our place-making. Placemaker has had a similar effect, but in this volume, Purifoy offers an important bonus: trees. The many trees the author has loved at the various sites she’s called home speak to the power of nature and nurture to shape us. Purifoy’s lovely, lyrical prose makes this journal of place-making a joy to read. I’ve been savoring it slowly, basking in words that bring the warmth of spring to this winter-weary placemaker’s heart. Because, as Purifoy so eloquently points out, we are all placemakers. 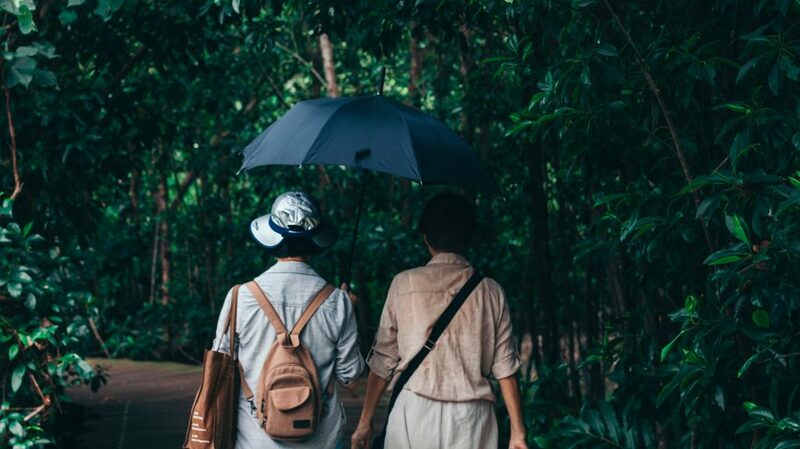 Your post made me smile as I think about how umbrellas keep us dry and safe. I also just happened to watch Mary Poppins Returns last night. So both things made me smile! Praying for your friend. What a pillar of strength she is. Visiting you from FMF #45. I love your friend Genie’s word picture for our faith being like an umbrella. 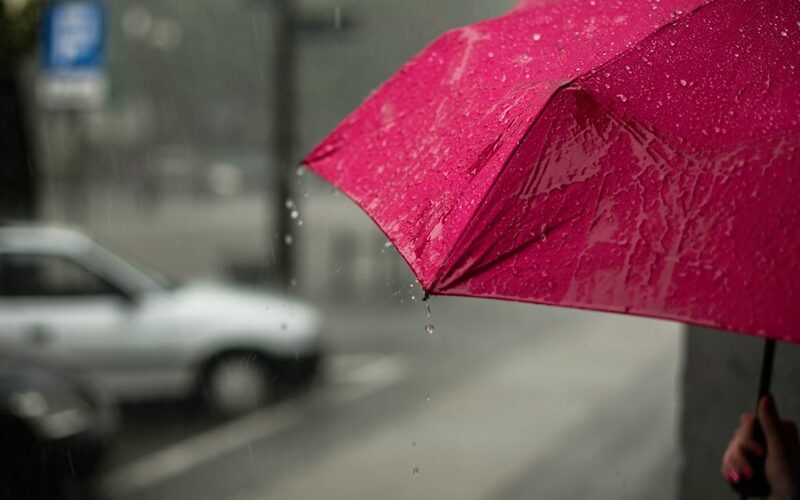 Life has been raining a bit on me lately, so I especially loved being reminded of a simple truth with these words of yours: “No less rain falls on those walking under an umbrella.” Thanks, too, for pointing me to Ephesians 3. This was a very lovely and encouraging read, Ingrid. Amen, Ingrid, Amen. Thank you for the sustenance and wisdom you shared. Visiting from FMF.